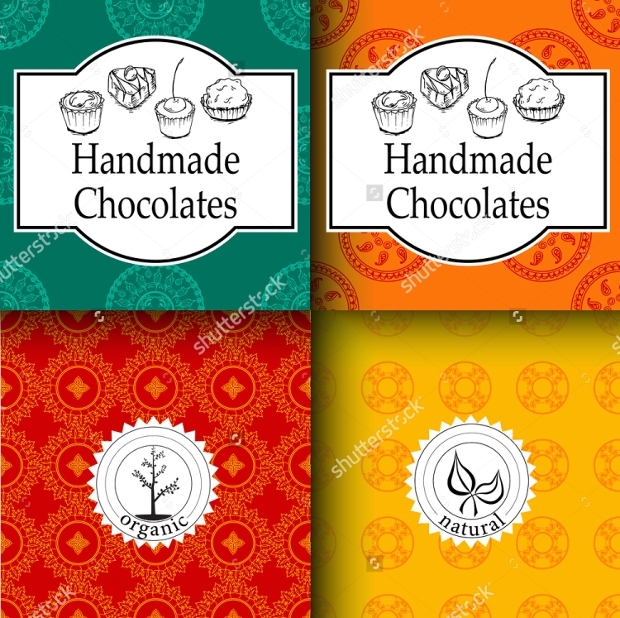 A chocolate product needs to have an appealing package in order to convince the customers to buy it. The first impression is like a first taste that appeals to the eye. 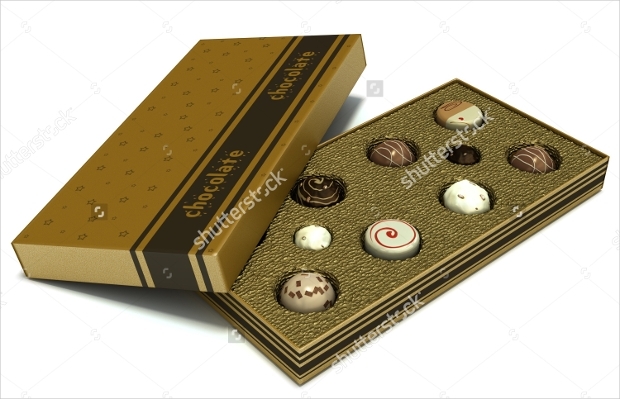 From chocolates, candies and cookies packaging there is a great variety to choose from according to the confectionery product you have. 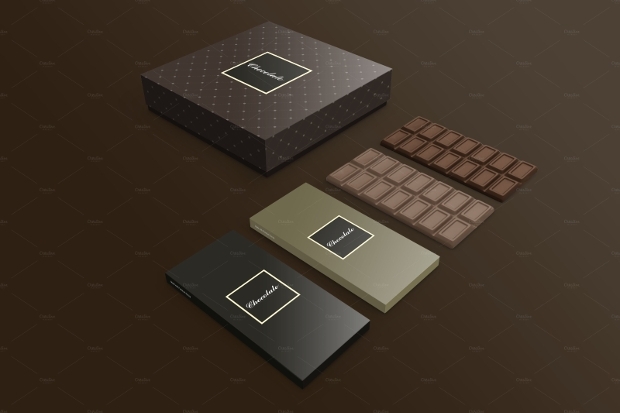 In this post, we have prepared a list of ten chocolate packaging designs that you can choose for your own high-end product. 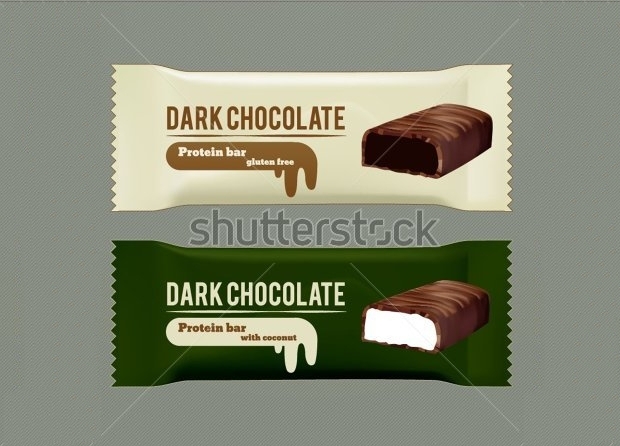 This chocolate bar package set has two color combinations. 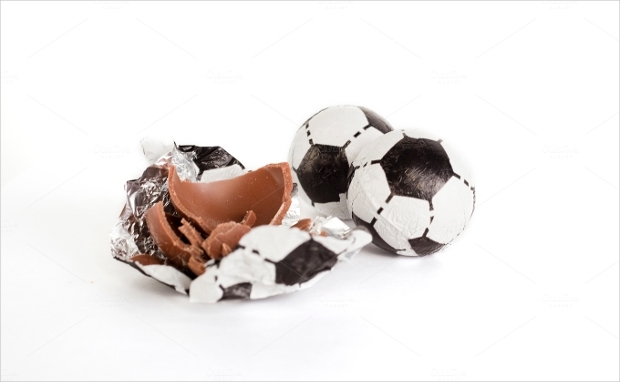 The color refers to the color of chocolate and prepares the mind for the flavor that is going to come next. 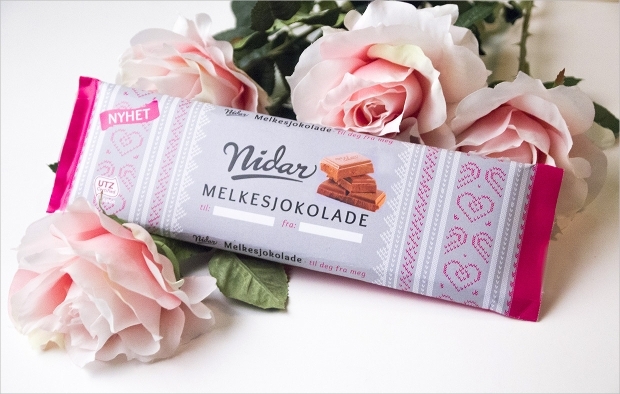 This unique packaging will give a dose of innovation to your product. 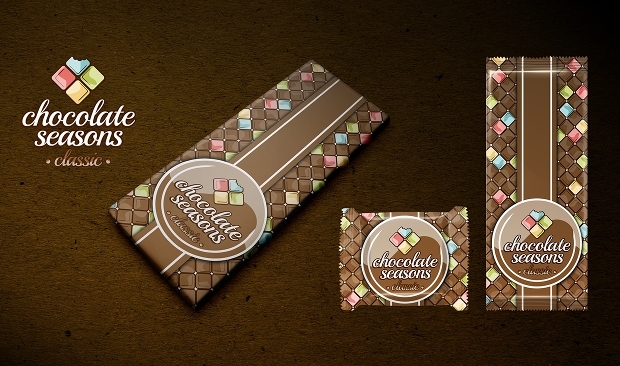 The style of the chocolate package is a combination of luxury and a journey of the flavor. 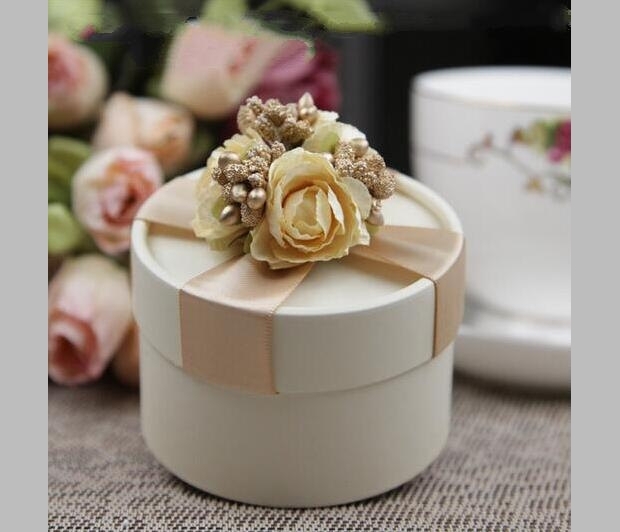 This elegant and vintage box is perfect for weddings. 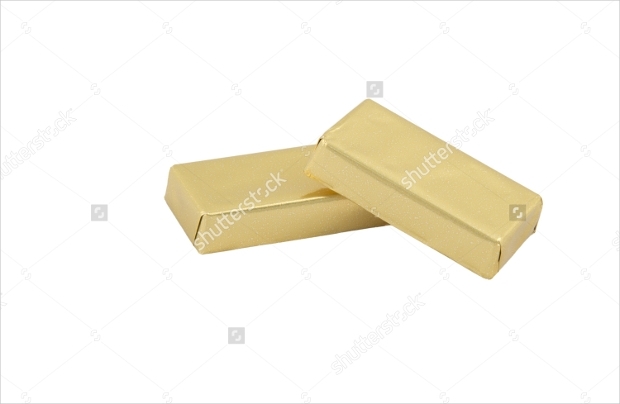 The sizes can be changed according to the product they are destined for. The details on the top add vintage elegance. 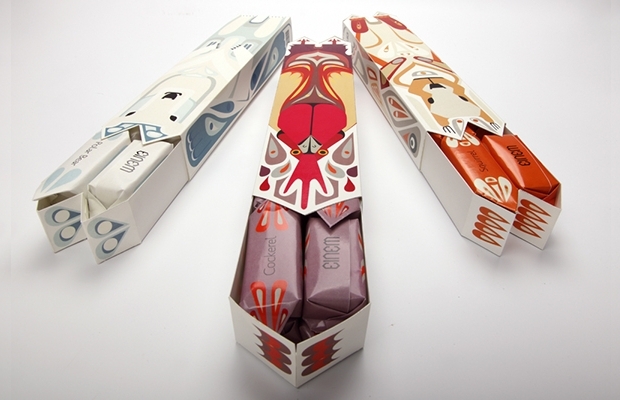 These colorful chocolate packages are handmade. They can be customized to any size with a vector editor or you can choose the JPEG format. 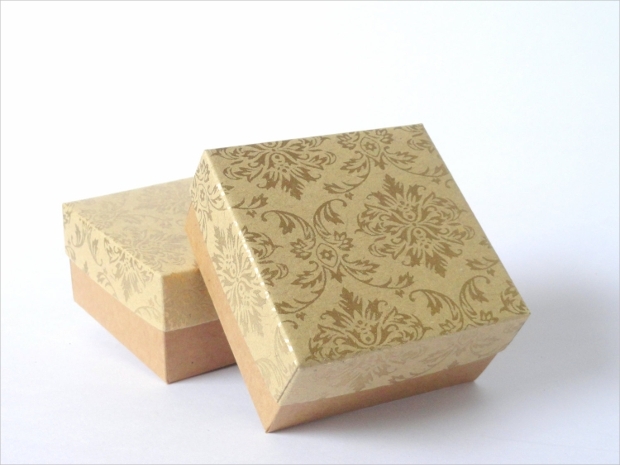 It is suitable for confectionery packaging. 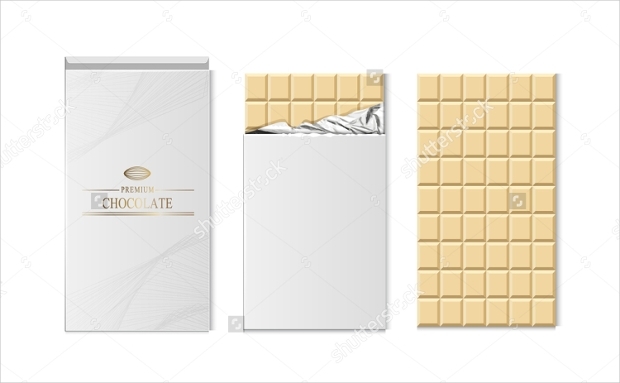 This chocolate bars packaging design can be customized according to the size of your product. 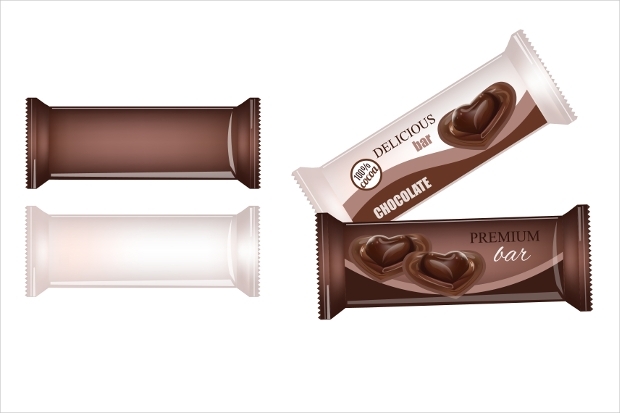 It comes in different color combinations that are suitable for both classic and white chocolate. 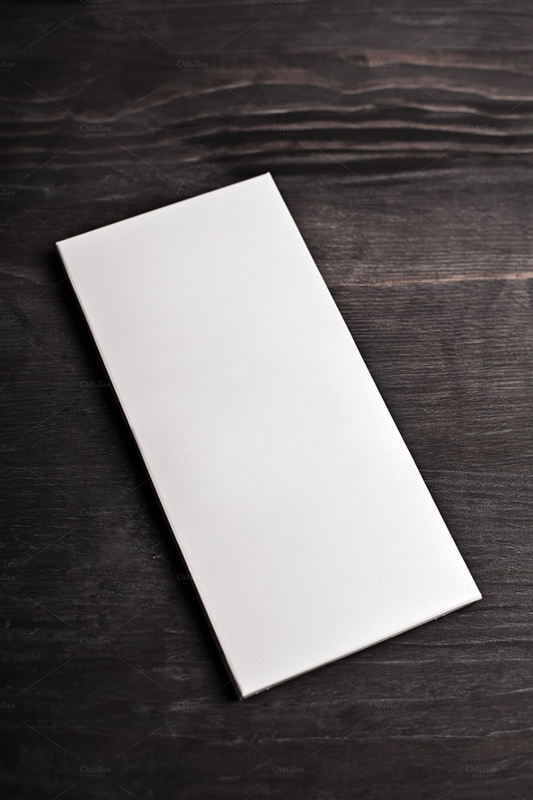 A blank chocolate package is like a blank canvas. In the white background, you can add details in matte gold or silver for a luxurious touch to the product’s look. 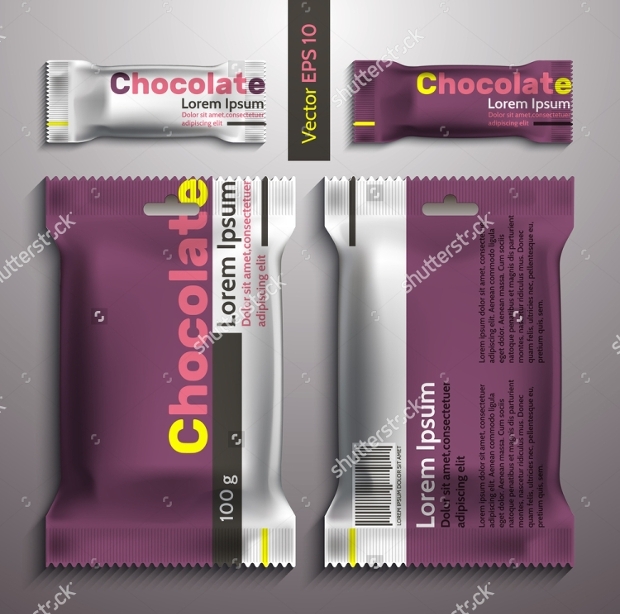 A creative way to style the package is with 3d designs. 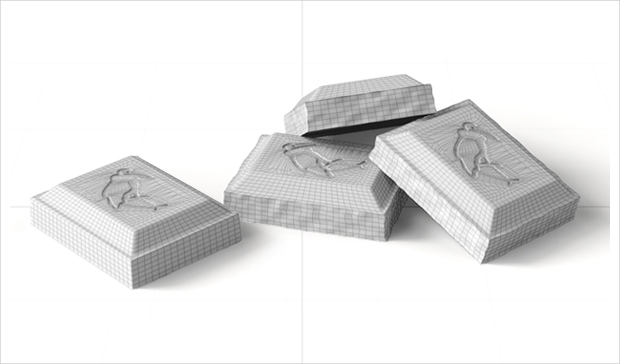 This will add a three-dimensional aspect to your products packaging. You can add details to match your product. You can appeal to a certain target audience with the appropriate packaging. 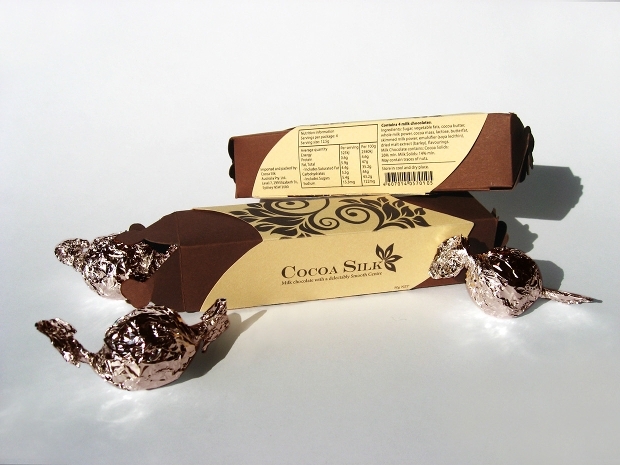 The tin foil packaging is a simple creative way to package small pieces of chocolate. 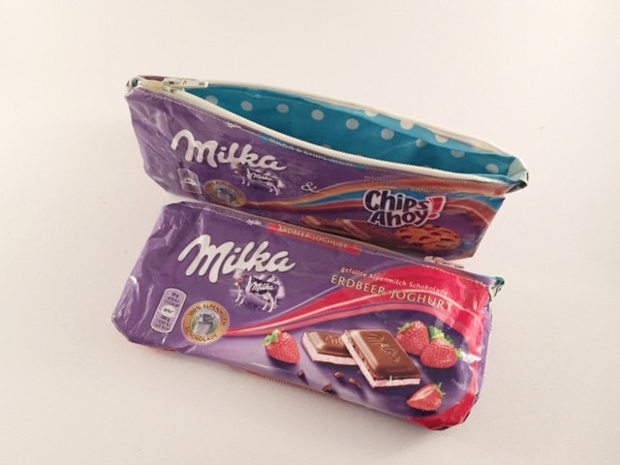 This purple chocolate package is ideal for small and large chocolate bars. You can download it in a JPEG LARGE or in .eps format to customize with a vector editor. The colors and shapes of digital hearts create a romantic background for Valentine’s Day. Make the difference by adding “to and from” spaces for gifting purposes. Customizable with Adobe Illustrator. 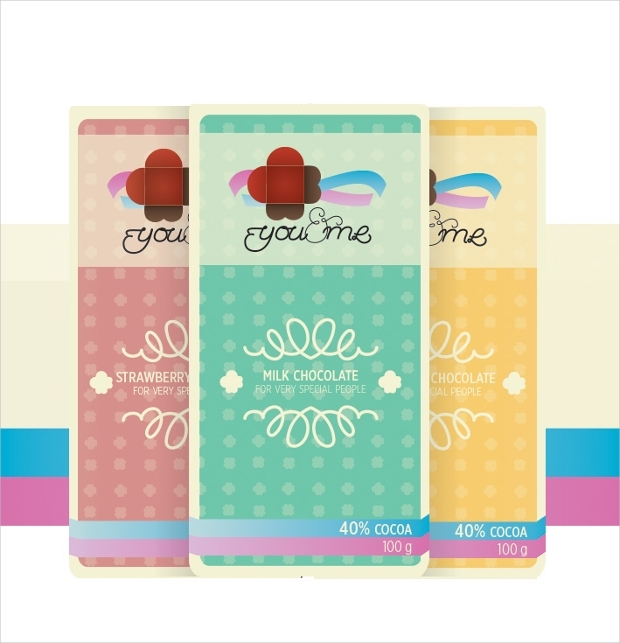 Nowadays, food packaging design is easier to create and customize on your own. The color choices that you can find are endless and all you need to do is choose the best design for you.